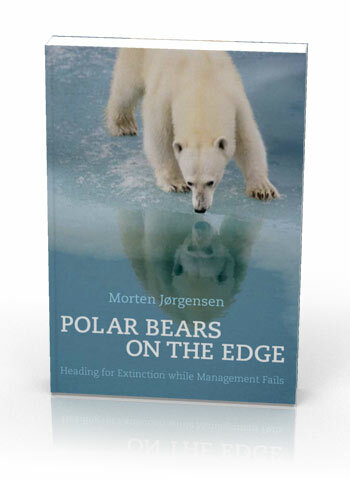 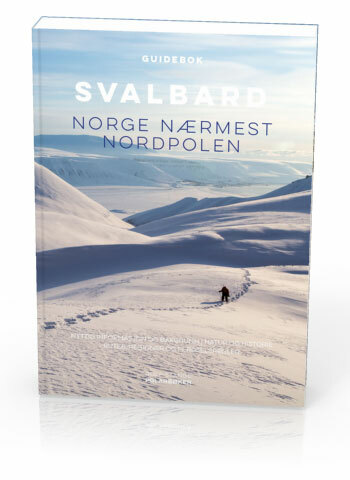 Home → Polar reading matter & Co.
Polar reading matter & Co.
Polar reading matter – As a publishing house specialised in polar areas, we have so far largely focussed on the Arctic. 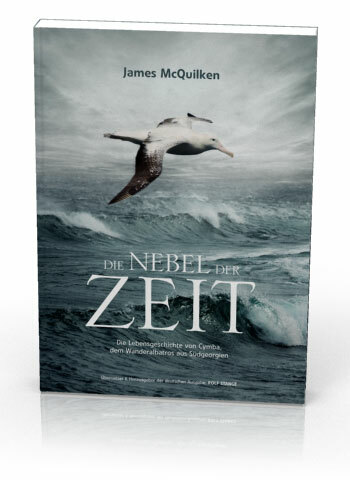 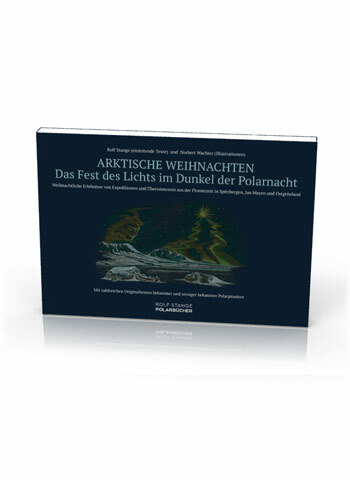 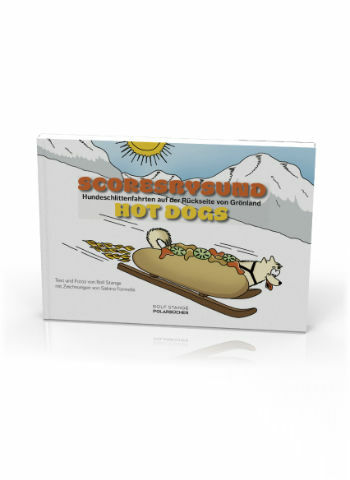 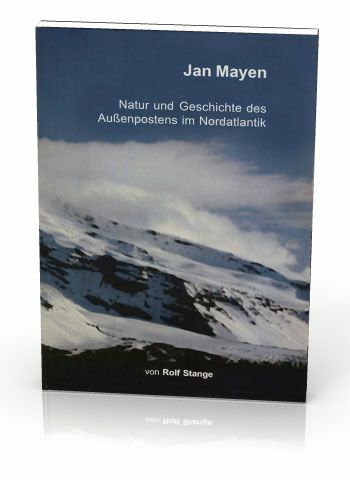 Antarctic books are in preparation. 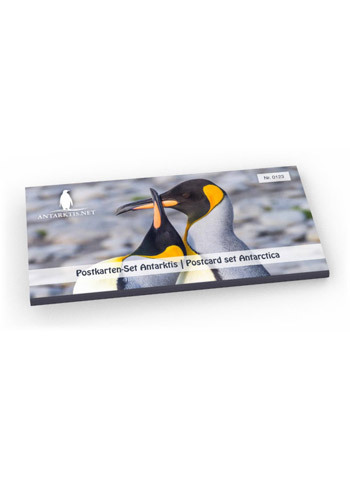 Click here to access our online shop. Rocks and Ice. 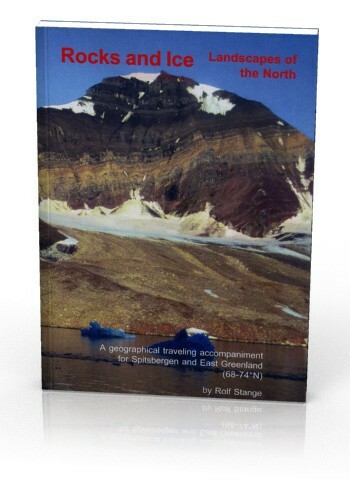 Landscapes of the North. 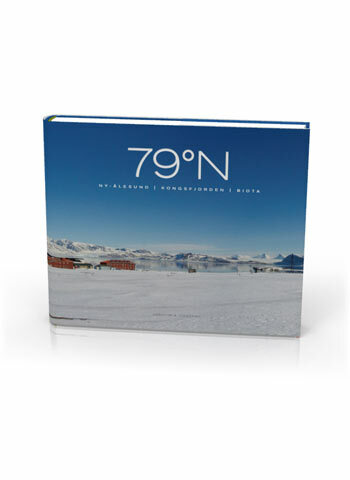 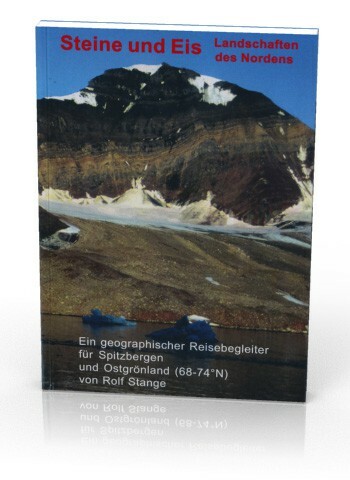 A travelling acompaniment for Spitsbergen and East Greenland (68-74°N). 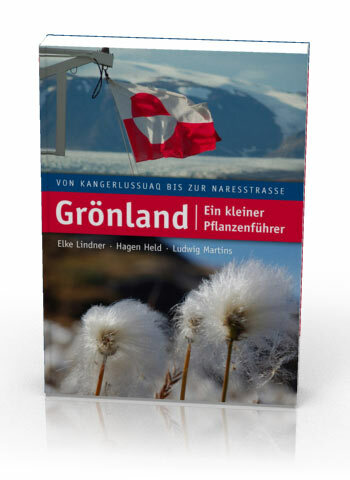 East Greenland in Winter. 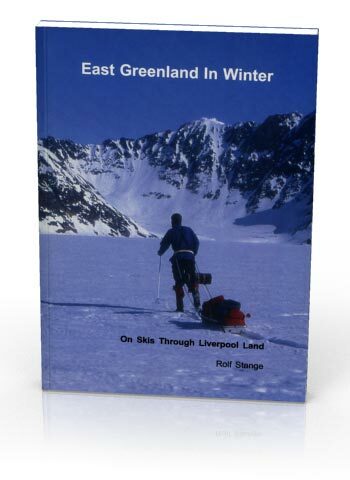 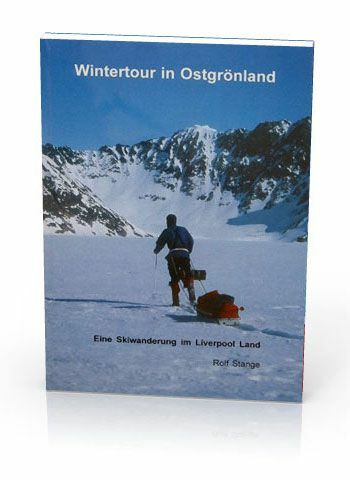 On Skis through Liverpool Land. 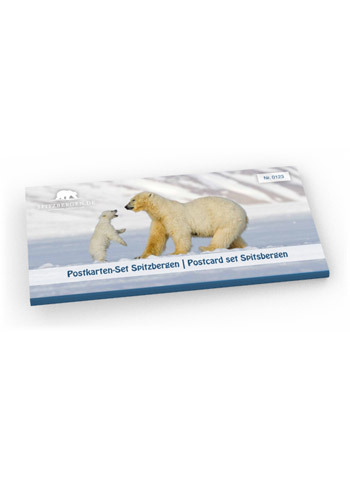 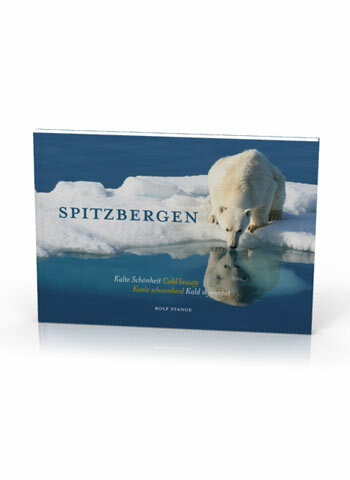 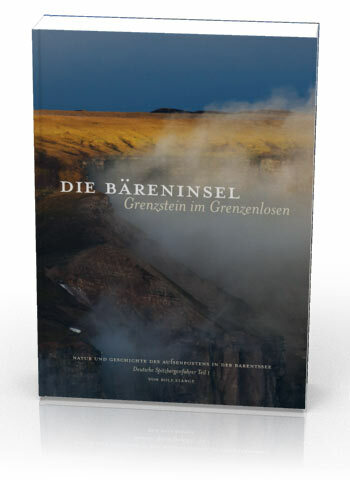 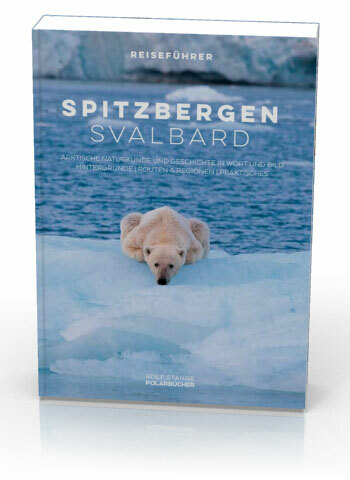 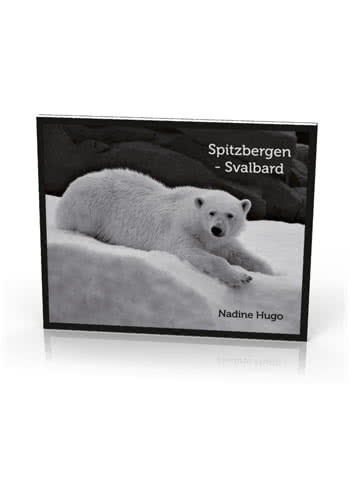 Post card set »Wildlife and landscapes of Spitsbergen«. 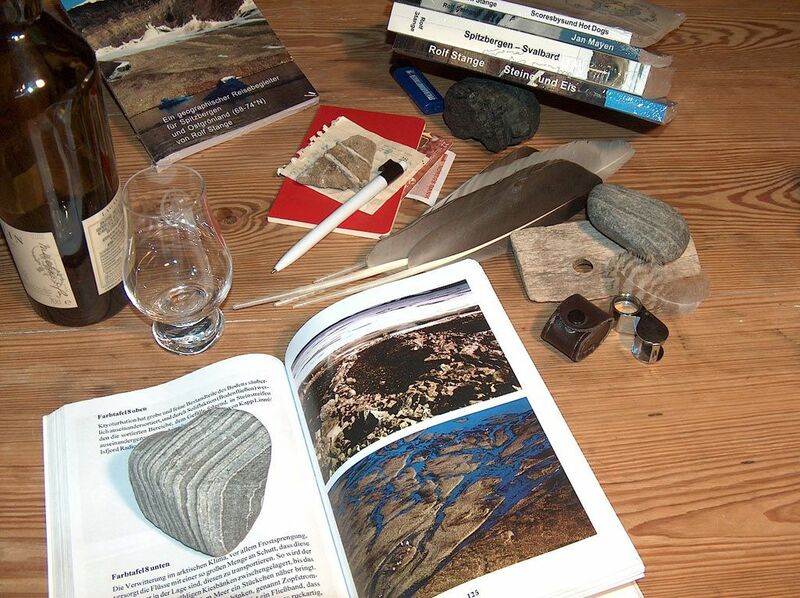 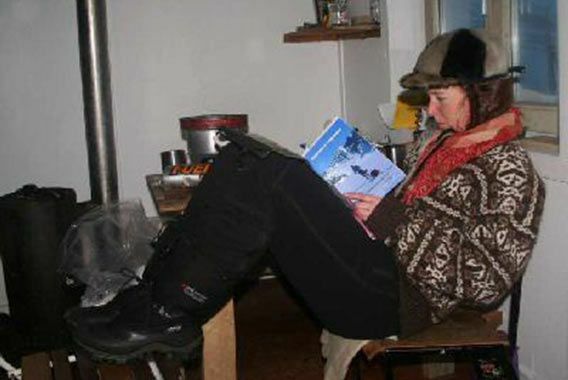 Click here to access our online-shop..
What could be nicer than reading one of my books in a remote hut in East Greenland while a heavy snow storm is raging outside?